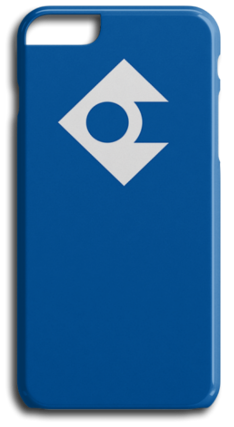 No login is required to view the products and product documents. 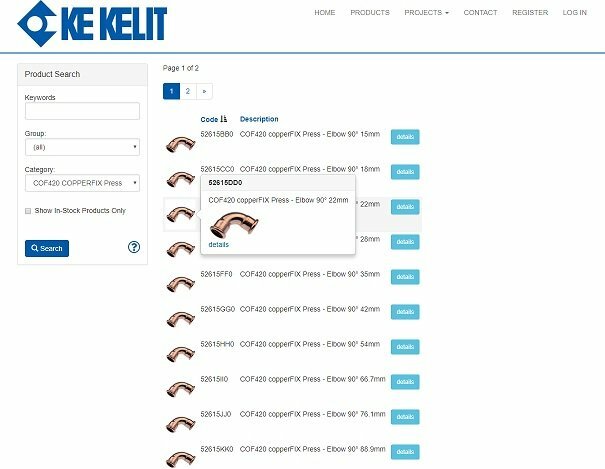 To gain access to product pricing and availability you are required to create an account which can be done through the Register tab of the products website. The account will need verifying to be assigned a pricing code, email [email protected] to request price code allocation. 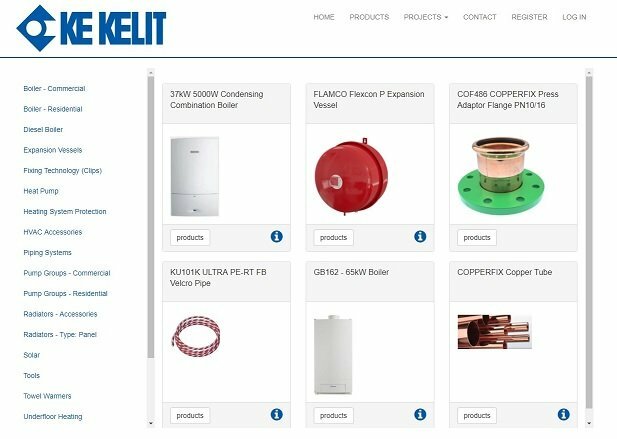 Using the products website, you will be able to view most products available through KE KELIT NZ. The products have been grouped in terms of function, these groups can be found by going to the Home tab on the products website. Once you have registered and signed in you will be able to create projects which you can add products to. You can view and edit your projects in the Projects tab. Once you have finished building up the project you are working on you can export this file to a spreadsheet. Please then send this spreadsheet through to [email protected] to place your order. If at any stage you run into any issues please feel free to get in touch via email on [email protected] or use the online contact form.